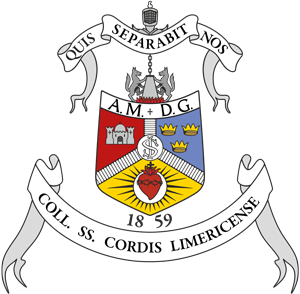 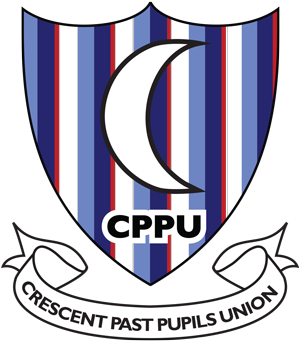 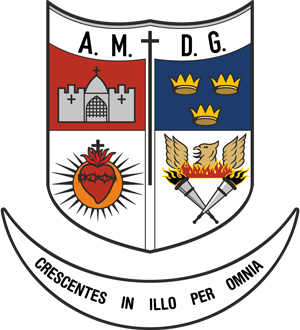 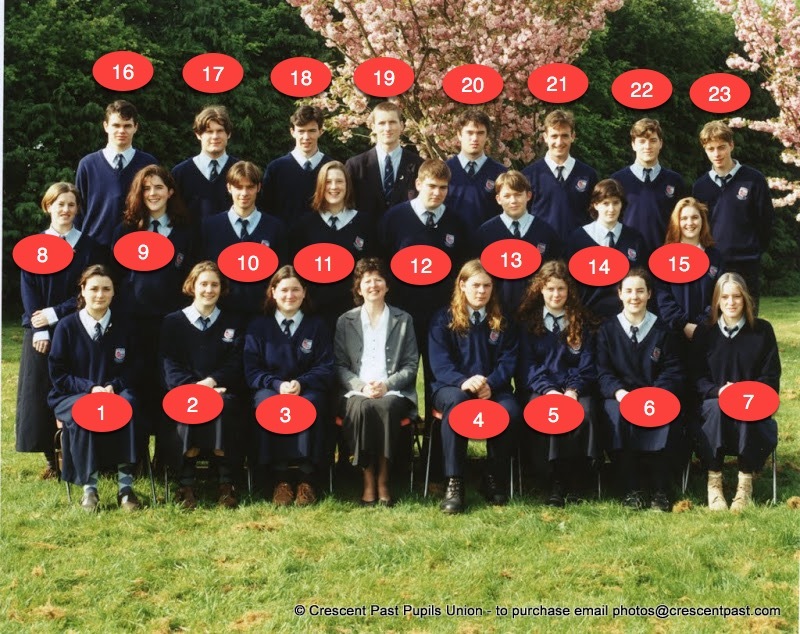 Are you from the class of 1995 or closely connected with that year? 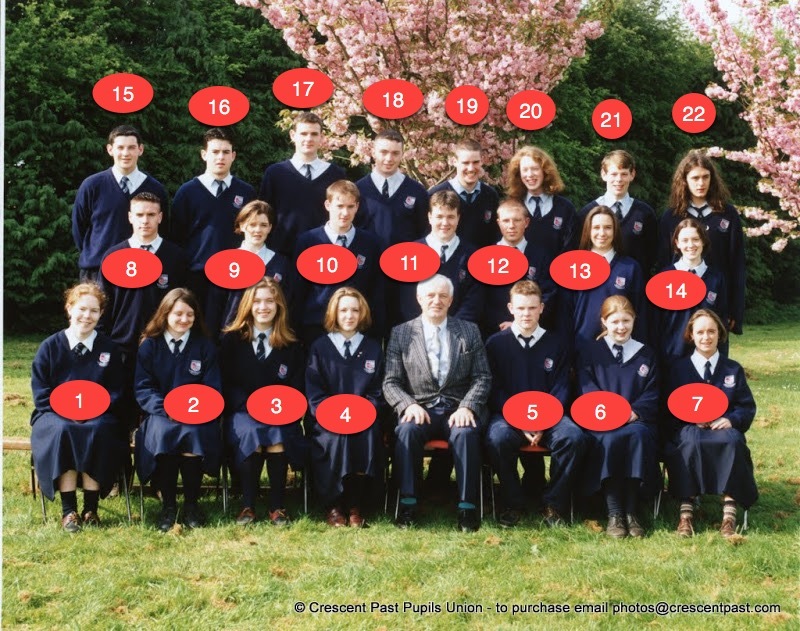 It appears the school hasn’t got the official 1995 class list on file anymore. 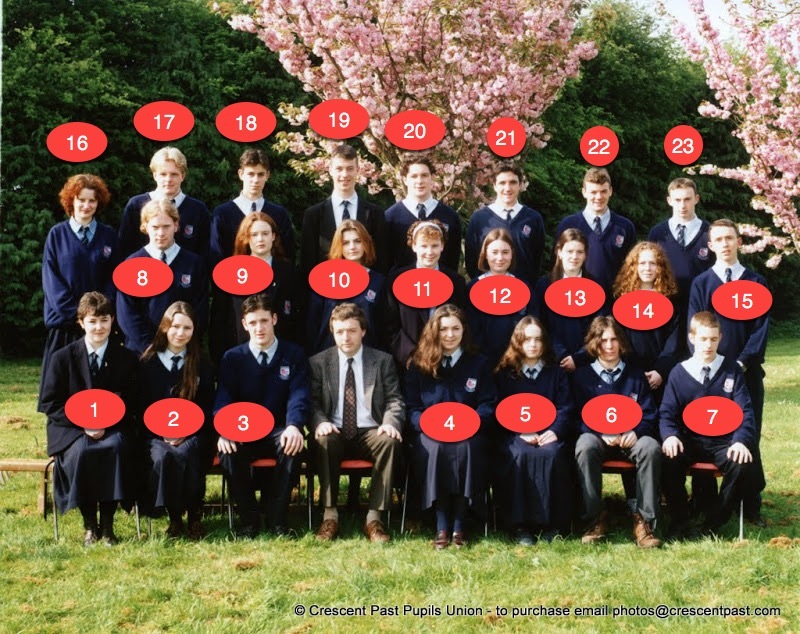 The Class list from 1995 is missing and we need your help to complete it. 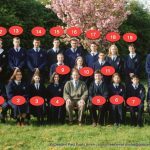 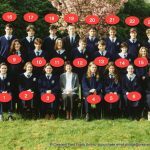 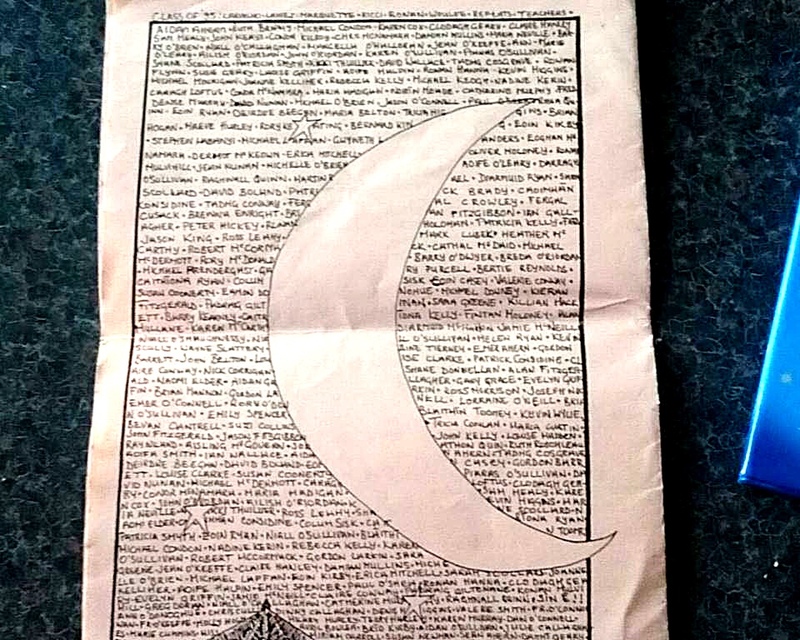 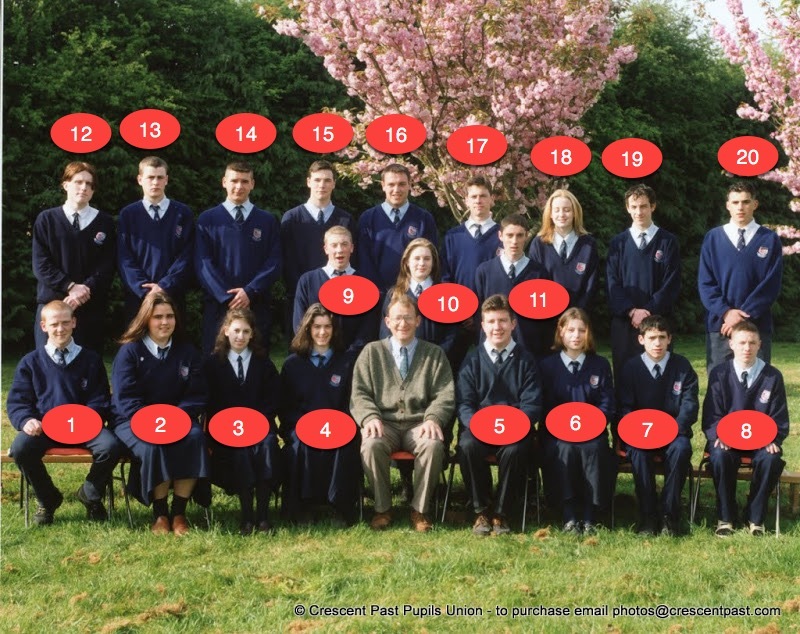 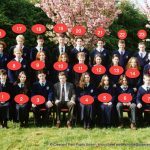 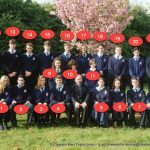 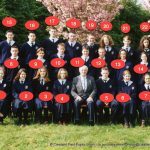 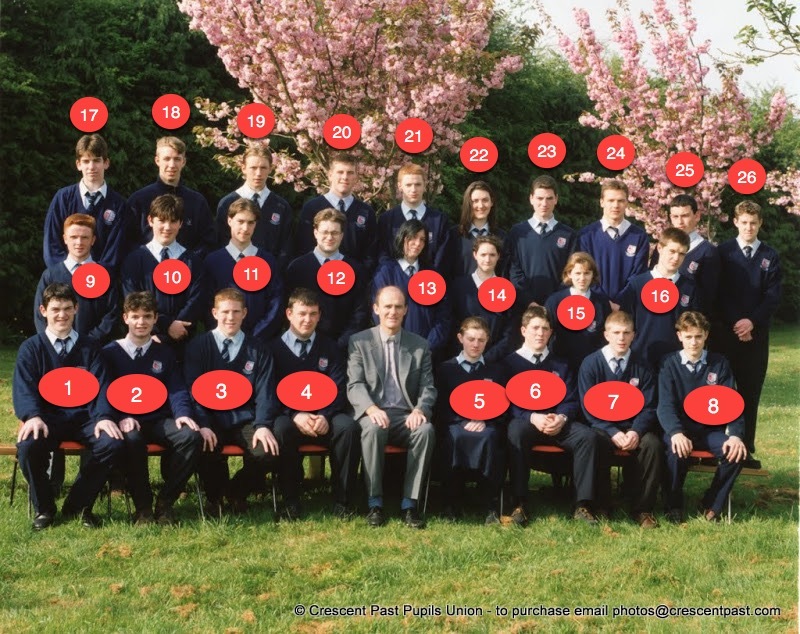 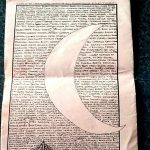 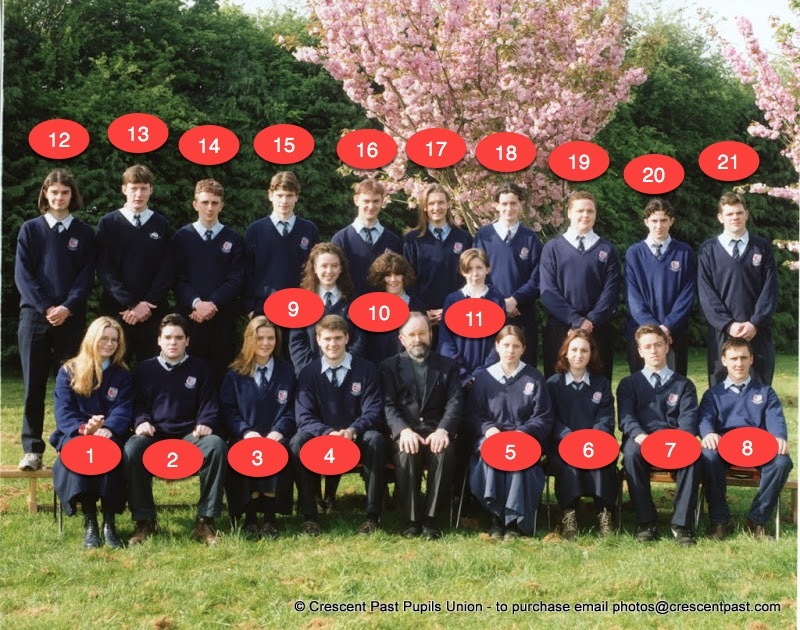 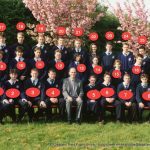 Fortunately we have photos of the 6th year classes and a very blurry image from a school publication which has everyone’s name (but it is hard to read).